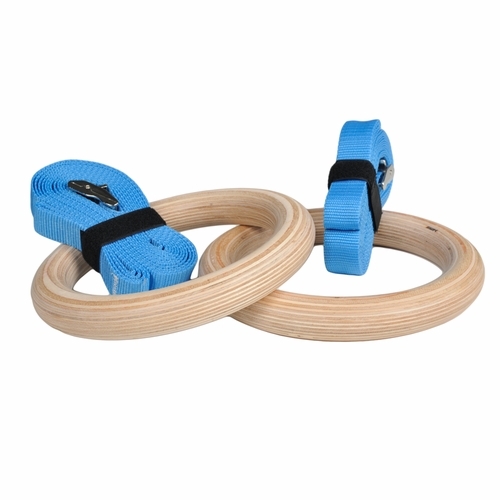 The new Wood Gymnastic Rings by Ultimate Body Press bring a great look to your home gym and comfortable performance to many of the most effective body weight training exercises. 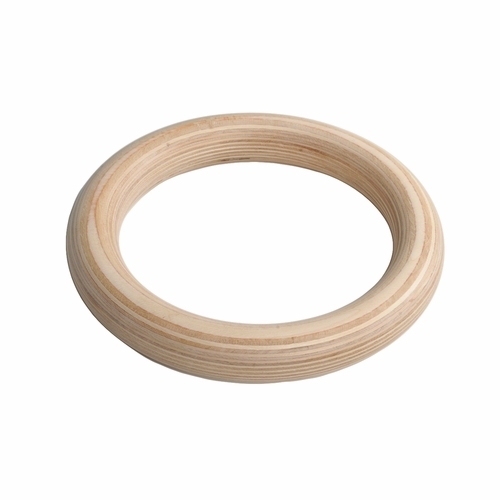 Premium Wood Gymnastic Rings include precision cut real wood rings for extra comfort and grip. 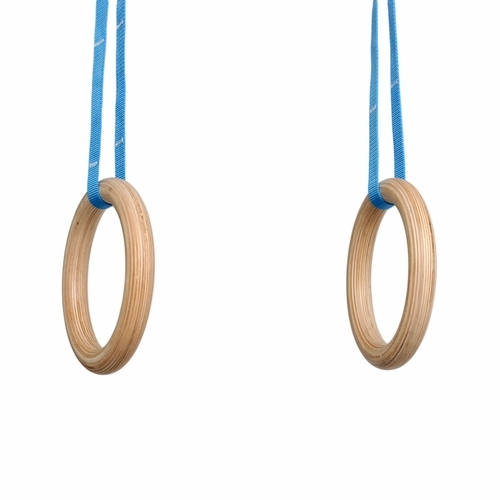 The Wood Gymnastic Rings include the new for 2015 redesigned straps and buckles. 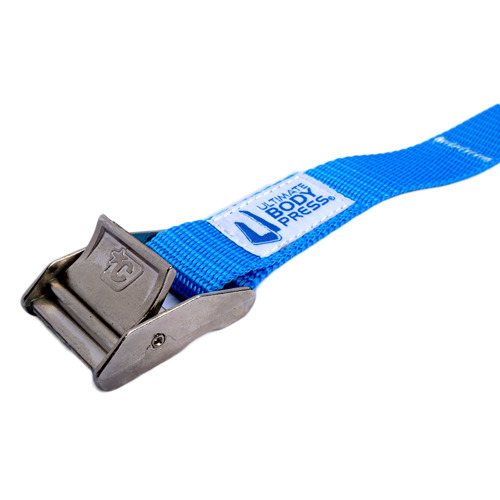 The die cast buckles are engineered for quick adjustment, easy pass-through strap threading and reduced wear on the strap. 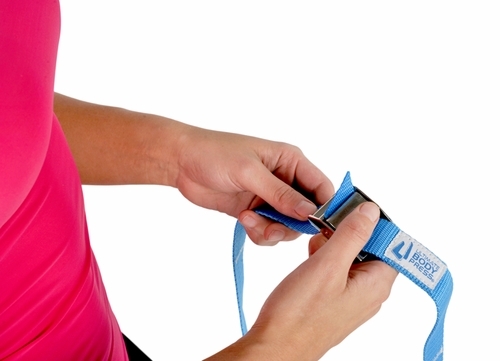 The new blue straps feature sewn hatch marks every six inches for even alignment across both rings when switching between exercises. 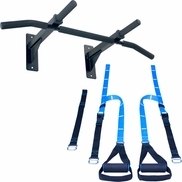 At 17 ft long the nylon straps allow you to easily go between high exercises like pullups or muscle-ups and low exercises like ring push-ups or chest flies. Adjust the Gymnastic Rings to a medium height for body weight rows, tricep extensions, wood chops or ring dips. You can also use the rings for support while performing lower body exercises like one leg squats or reverse lunges. 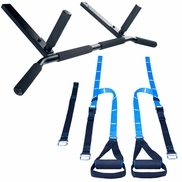 These exercises feel great and are super effective because the free swinging rings engage core muscles as well as the major muscle groups of the upper body for more exercise intensity. 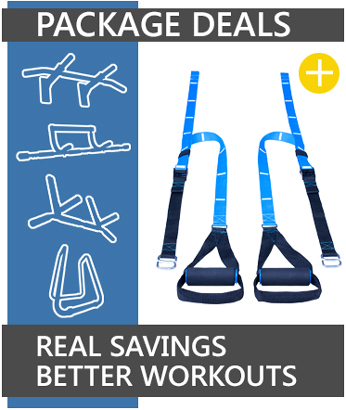 Few other fitness products can match the versatility or the historical legacy of Gymnastic Rings. The Gymnastic rings first appeared in the Olympic Games in 1924 and the ?Iron Cross? performed by gymnasts in that event is easily the most challenging body weight exercise of all - modern fitness programs like CrossFit make the gym rings approachable for everyone. 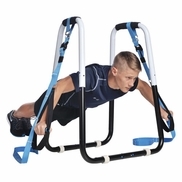 The Gymnastic rings by Ultimate Body Press are fun to use and deliver great results for all experience levels. 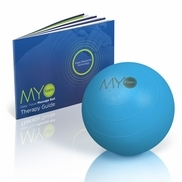 Training videos are available in the Workouts section.